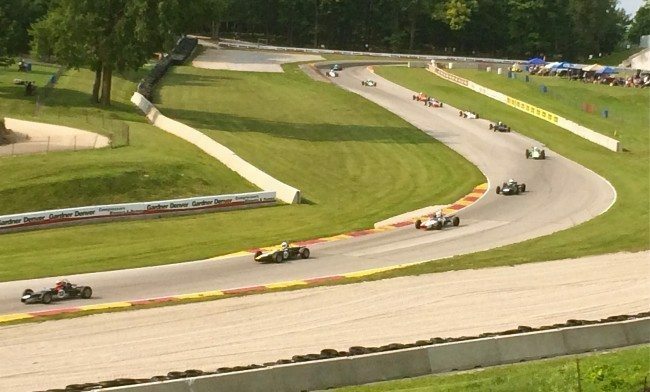 A mid-summer favorite, The HAWK with Brian Redman is one of the largest vintage racing events in the United States and features over 400 cars competing in several groups. The four-day weekend will also showcase Historic CAN-AM, which is the highlight of this year’s event as an impressive field of cars is expected to gather in celebration of CAN-AM’s 49th Anniversary. For 2015, Road America will pay tribute to the Chevrolet V8 engine in celebration of its 60th Anniversary. 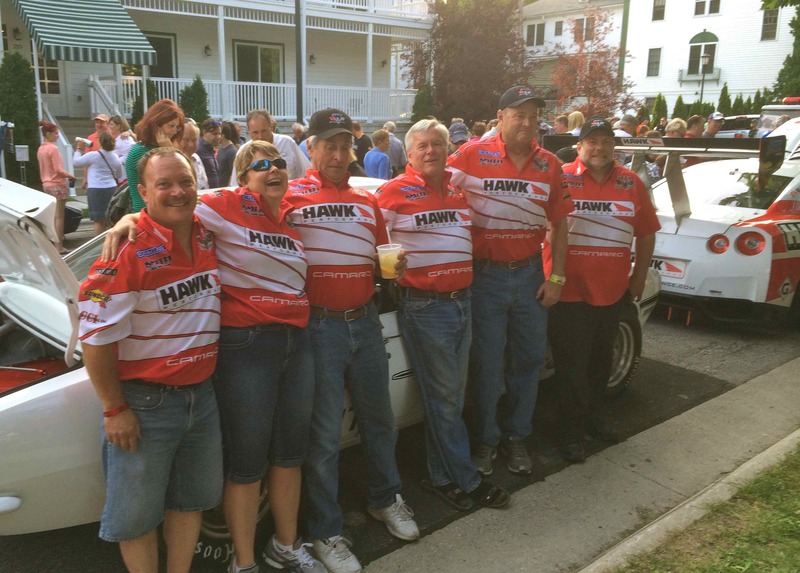 The Annual Race Car Parade and Concours d’ Elegance in downtown Elkhart Lake on Friday and Saturday night is a can’t miss event for any enthusiast.